Often postgraduates conducting research in Latin America express a sense that they do not feel their training needs are fully met before going to the field. Methods courses available to them, whilst often of an excellent standard, do not always address the specific issues faced by researchers in Latin America. With this in mind, the 2014-2015 PILAS committee ran a ‘Fieldwork Day’ at Queen Mary, University of London for postgraduates conducting research in Latin America. General topics of ethics, access, and health and safety, as well as specific issues pertaining to interviewing, participant observation, and archival research were addressed through interactive workshops. We were lucky enough to have sessions run by Professor Cathy McIlwaine (Queen Mary), Dr Jasmine Gideon (Birkbeck), Dr Juan Pablo Scarfi (UCL), and doctoral students Jenna Marshall and Sue Serra Iamamoto (both Queen Mary), as well as some PILAS committee members. 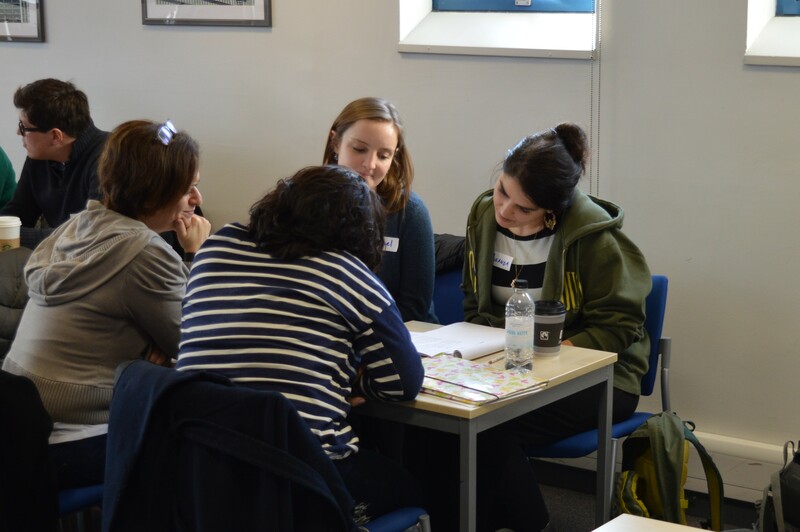 A lunch – kindly funded by the City Centre, part of the School of Geography at Queen Mary – provided an excellent opportunity for facilitators and participants to talk informally, discuss their concerns about fieldwork, and make useful contacts. 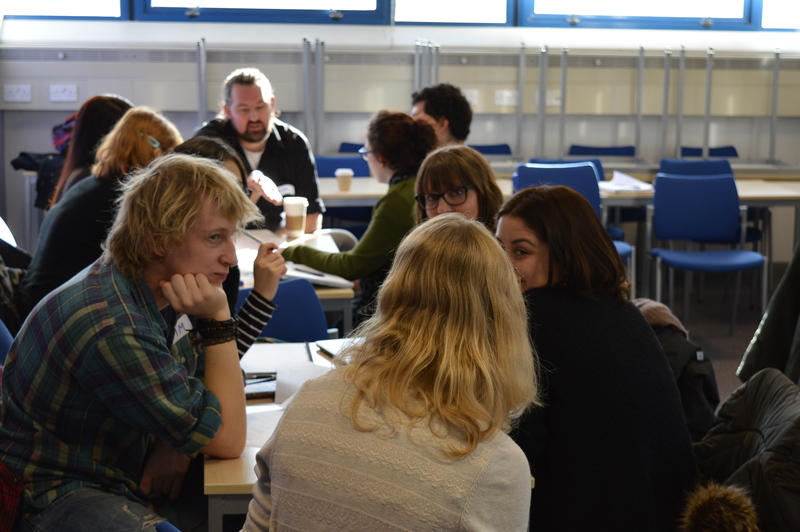 There were 18 participants from universities across the UK, all engaged in fascinating research projects from diverse disciplinary backgrounds including Geography, History, Education, Anthropology, Cultural Studies, and Sociology. Feedback regarding the day was extremely positive – all participants rated the day overall as “Excellent” or “Very Good” and all said that they would attend something similar again. Both the content of the sessions and the social aspect of the event received positive comments. A lively trip to the pub at the end of the day certainly bore out the success of the social element! 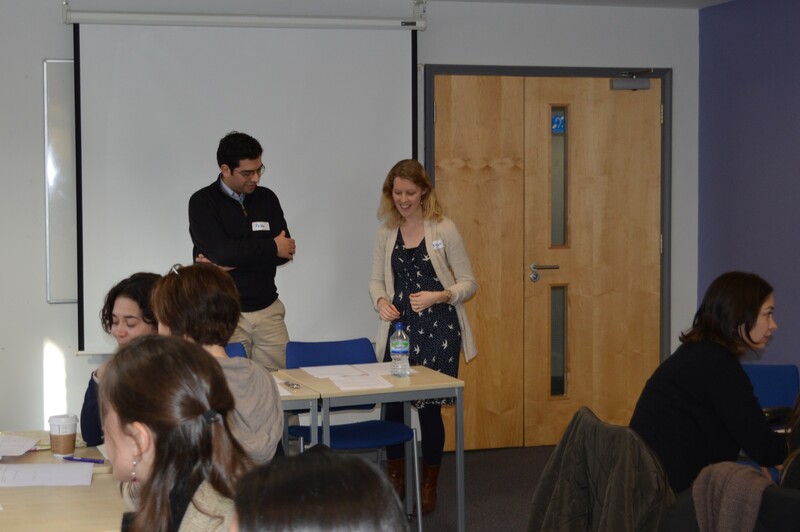 Tags: #PILAS_discussion, @PILAS_postgrads, PILAS, PILAS Fieldwork Day 2015. Bookmark the permalink.